Washington state is nicknamed the “Evergreen State” and with good reason. The state is covered in huge stands of fragrant cedar, Douglas fir, hemlock, spruce and several varieties of pine. Washington’s lush forests are filled with scenic trails for hiking and backpacking, hidden rivers for canoeing, kayaking and fly-fishing. The mountains in the western part of the state offer world-class skiing for beginners to professionals. There are also excellent opportunities for snow-tubing and snowmobiling. In the warmer months, the mountains offer mountain biking, horseback trail rides and even hang-gliding. Washington’s Pacific coast features picturesque lighthouses, salmon runs and whale watching opportunities. Mount St. Helens Creation Center– This family-run ministry in Castle Rock, Washington explores the volcano and surrounding area from a Biblical Creation viewpoint. Mount Rainier National Park– The towering peaks of this active volcano feature mountain trails with stunning views, glimpses of black bears and mountain goats and icy glaciers. North Cascades National Park– This remote park is home to black bears, pica and salmon as well as the breathtaking view from the rugged mountain peaks. Olympic National Park– This park offers everything from snow-covered mountain peaks to coastline views of whales, dolphins and sea otters. Washinton state is full of amazing natural wonders and unparalleled scenic beauty. The state offers a wide variety of landscape with an exceptional array of outdoor adventures. 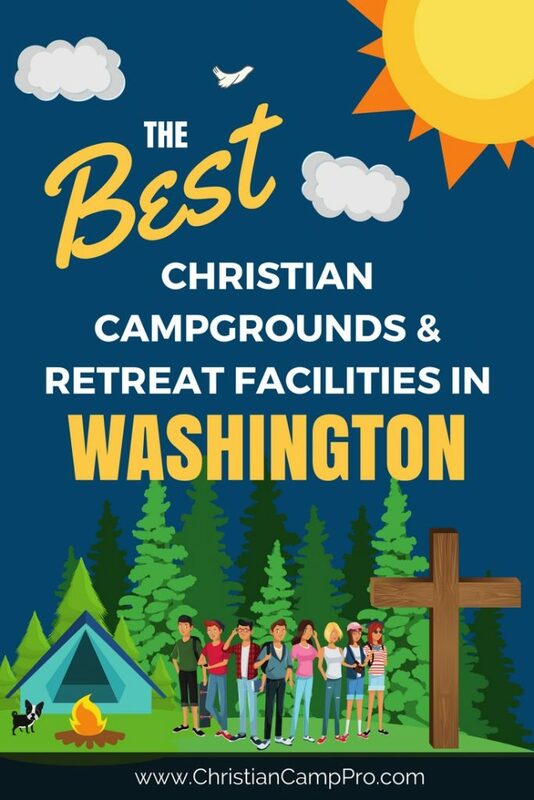 With so many exciting experiences to enjoy, Washington state is a perfect choice for youth camps and adult retreats.